We have made a change that we believe will benefit the competitors of our event. We will be having the Ultimate Absolute division which will garner the winner $1000 in CASH!! You may also sign up for THIS division the day of the event. We will be taking down names at the weigh in table. Registration for this division ends at 11:00 AM. Any rank White through Black may sign up, and there is no weight class. 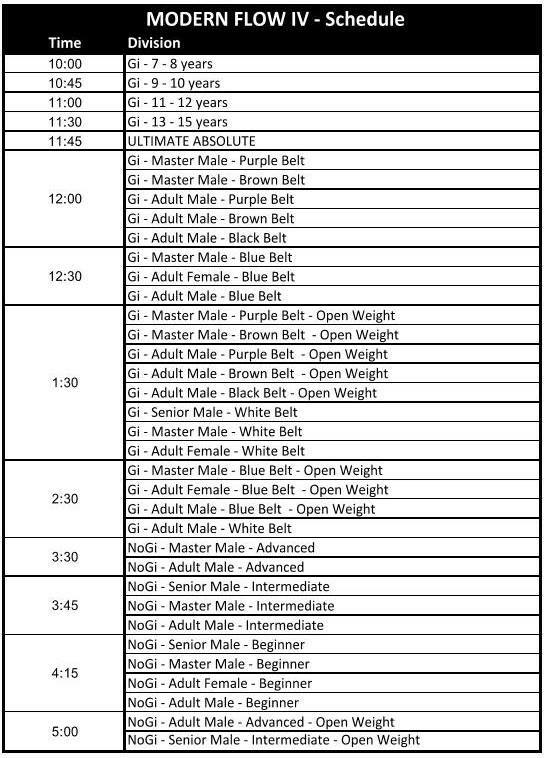 This is a Gi division with Brown/Black Belt rules and a 6 minute time limit. This division does not cost any extra money. We highly recommend you sign up, it will be an experience for the beginner as well as the experienced. 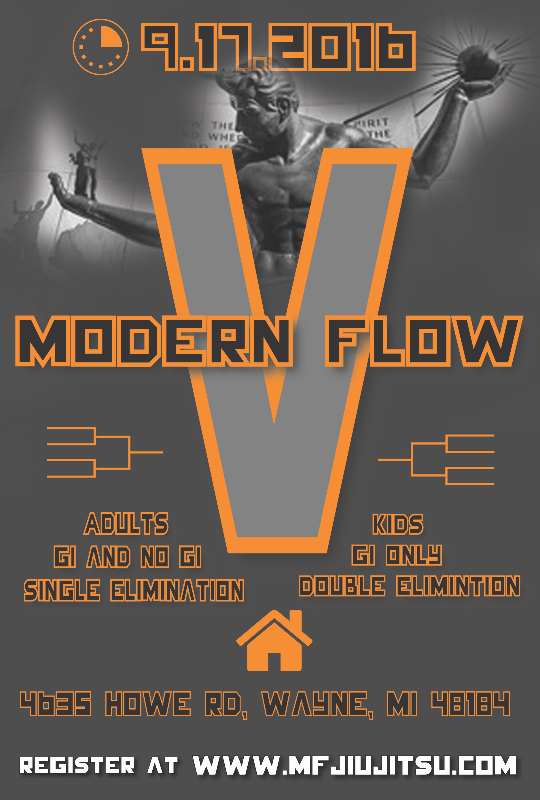 Kids brackets where painstakingly matched up to give all kids a fair chance in competition. The names of the divisions above the brackets are not always correct, but rest assured each kid is in the division intended, correct division name or otherwise.